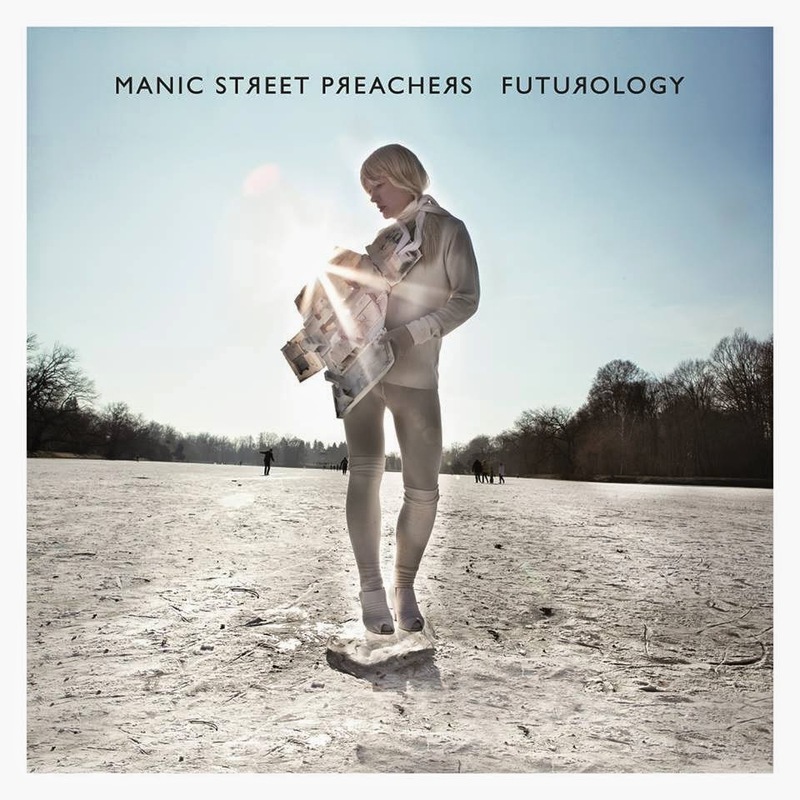 Following up on last year's splendid Rewind The Film, the Manic Street Preachers are now teasing us with tastes of companion album Futurology. Last week saw a mini-debacle when this single was meant to be announced and it turned up for sale on some online shops. By the time that happened, devotees had already heard it, perhaps illegally, on the World Wide Web. "Walk Me To The Bridge" is a magnificent slice of keyboard-anchored pop. 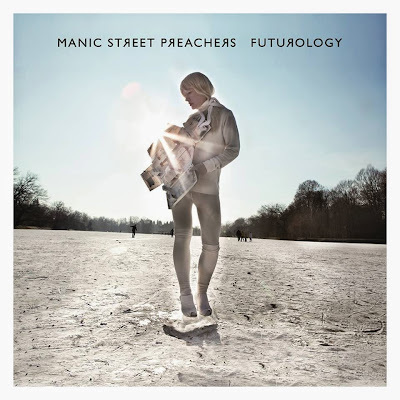 Equal parts Human League, "Promised You A Miracle"-era Simple Minds, and the Manics' earlier selves circa Everything Must Go, the new single is a nod to the past and a fairly explicit reckoning with the facts of Richey Edwards' disappearance. Still, it's uplifting and not mournful; you can groove on the sleek lines of this cut without knowing a thing about the missing Manic. The semi-cryptic note from the band -- quoting Chinese artist and activist Ai Weiwei, which made me smile here in Hong Kong! -- gives further details on the new LP. Futurology will be out on July 7.